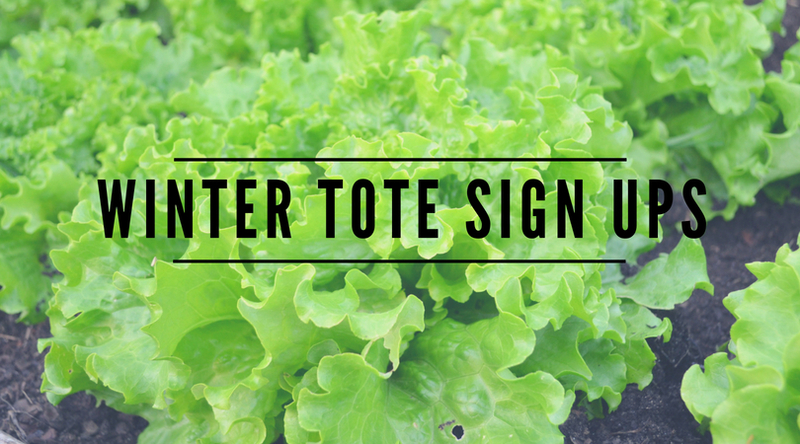 Winter Tote Sign Ups Open - Tuttle Orchards Inc: Indianapolis Apple Orchard, Pumpkin Patch and Farm Store. 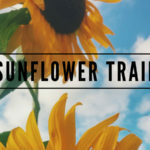 Looking for fresh fruits and veggies this winter? Check out our winter tote program.